You are going to Watch Naruto Shippuden Episode 430 English subbed online free episodes with HQ / high quality. Stream Anime Naruto Shippuden Episode 430 Online English sub Killer Bee Rappuden Part 2. As the fight between the jinchūriki and Akatsuki continues, Naruto asks Itachi about Sasuke, which makes Itachi leave, revealing that he’s quitting the organisation, alongside Nagato. Fū arrives and intervenes the battle, forcing both Sasori and Deidara to flee as well. B then encourages Fū to give him a fist bump, which flusters her, but Gaara manages to persuade her to join their cause. On the way to their following destination, B fills Fū in with the information, regarding the Ten-Tails, and their objective to protect the princess who sealed it. The four then arrive in Rōshi’s village, but he does not welcome them with open arms due to recent activity involving suspicious characters, which leads to Son Gokū calming him down. The five of them notice a hawk spying on them and Chōmei uses its Scale Powder to knock it out revealing it to be Sasuke, who has come here with Orochimaru and Kabuto. Sasuke, however, quickly leaves and Orochimaru summons a giant snake, which is defeated with the combined efforts of all five Tailed Beasts, forcing him to retreat. The five of them join up with Yugito, Han, and Utakata who have not been able to locate Yagura. Deciding to meet up at the castle in seven days, they split up in search for Yagura who is eventually found by Killer B and Han, and persuaded to join them. 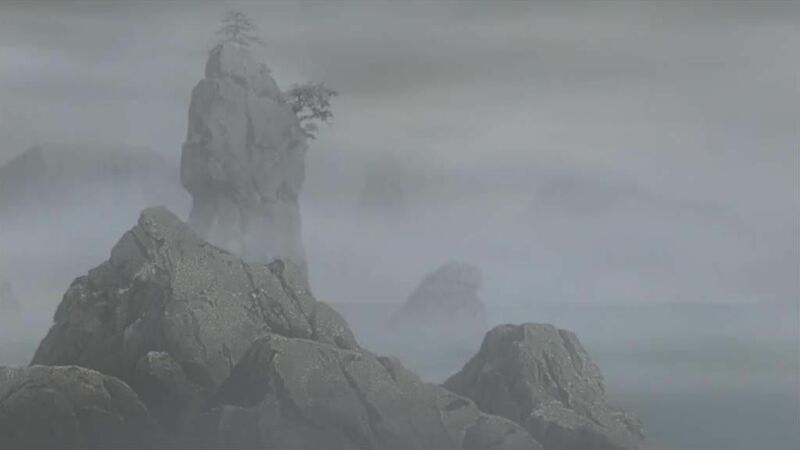 However, they are late to join up with the others, as the castle is attacked by White Zetsu, leaving the six jinchūriki to protect it on their own. The Gedo Statue manages to use the Tailed Beast Ball and hit the castle, but the blast doesn’t destroy it. As the group is about to lose, B, Yagura, and Han arrive in time to save them. The nine jinchūriki combine their strength, allowing their Tailed Beasts to use the Tailed Beast Ball at once, blowing the statue and Akatsuki back. As B congratulates them in his dream, he chuckles while being trapped in Infinite Tsukuyomi. 4 / 5 - 60 ratings.